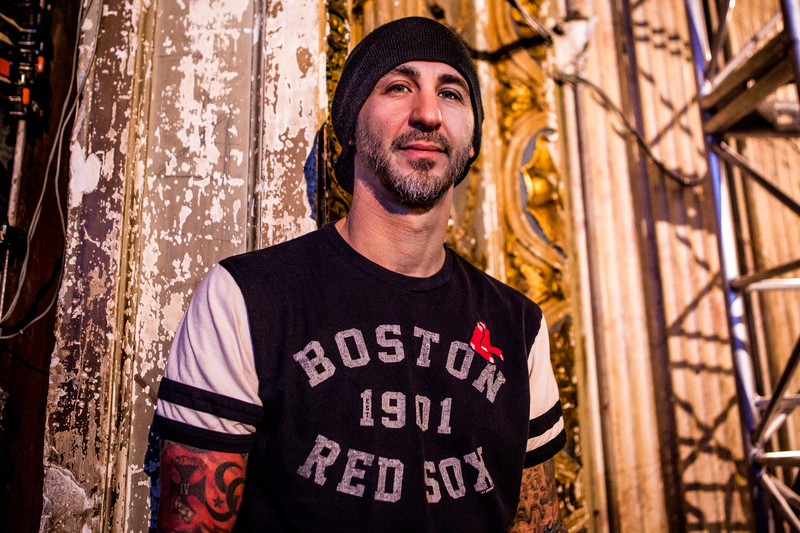 Godsmack frontman Sully Erna has announced a 2016 solo trek. The Hometown Life Tour kicks off on October 26 at Center Stage in Atlanta, GA and wraps up on November 23 at the Wilbur Theatre in Erna’s hometown of Boston, MA. The tour is in support of Sully’s new solo album Hometown Life which drops on September 30 via BMG. Tickets and limited VIP packages for the tour go on sale September 9 via SullyErna.com/Tour-Dates. Check out our interview with Sully from his 2014 solo tour HERE. In 2010, Erna released his first solo album Avalon. The disc cracked the Top 25 on the Billboard 200 and featured a wide variety of instruments and arrangements. 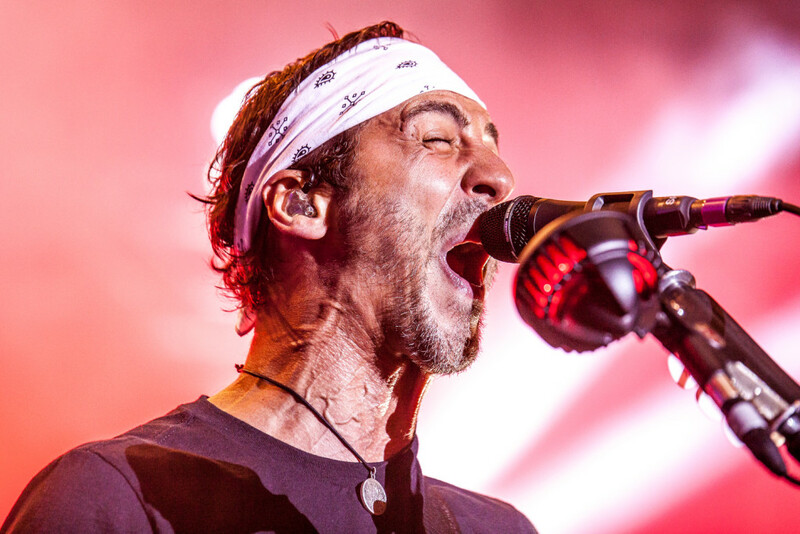 Godsmack are currently working on the follow up to 2014’s 1000HP, which debuted at #3 on the Billboard Top 200, #2 on Billboard Rock, and #1 on Billboard Hard Rock via Universal Republic Records. Tagged Godsmack, matt bishop photo, Sully Erna, sully erna hometown life, sully erna new solo album, sully erna tour, sully erna tour dates, The Rock Revival.